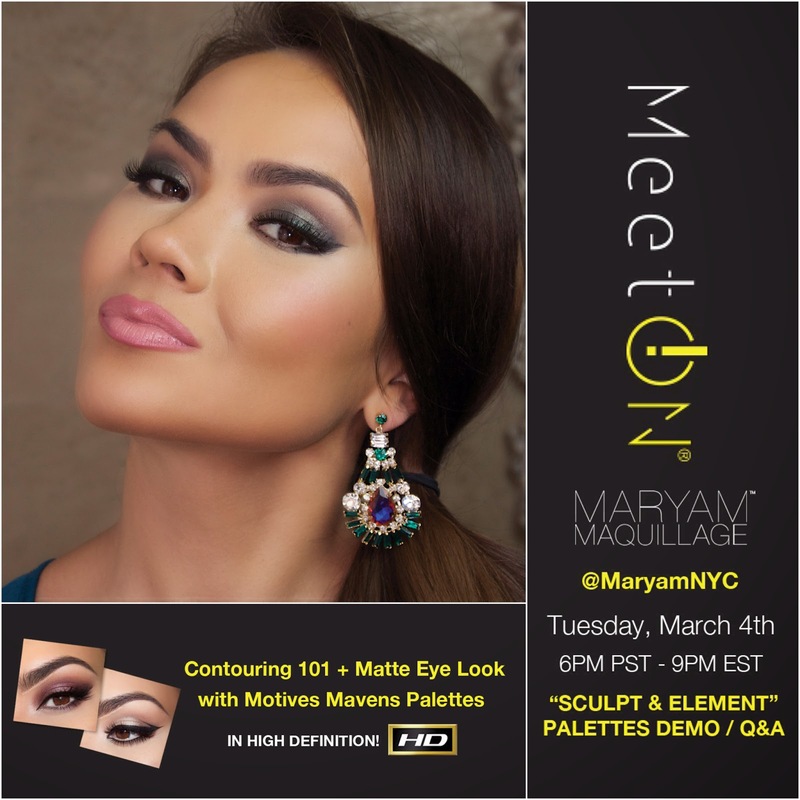 Maryam Maquillage: LIVE Contouring 101 TUTORIAL Tonight!!! SHOP: Motives Mavens SCULPT Series Contouring Palettes (US/CA) -- USE code MARYAMNYC for free shipping! 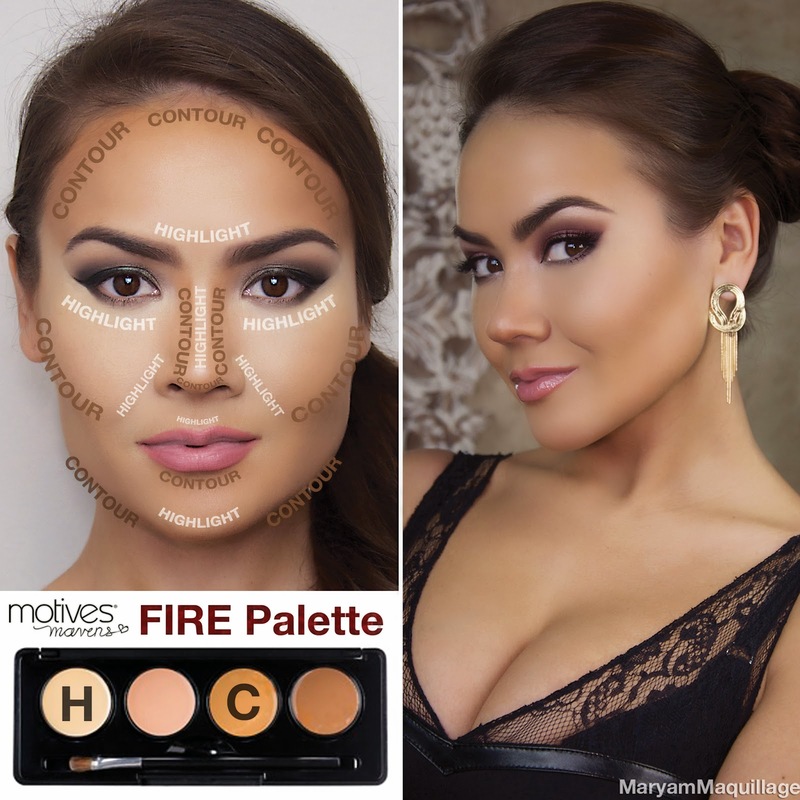 SHOP: Motives Mavens SCULPT Series Contouring Palettes (INT'L) -- USE code MARYAMNYC for free shipping! SHOP: Motives Mavens ELEMENT Palette (US/CAN) -- USE code MARYAMNYC for free shipping! 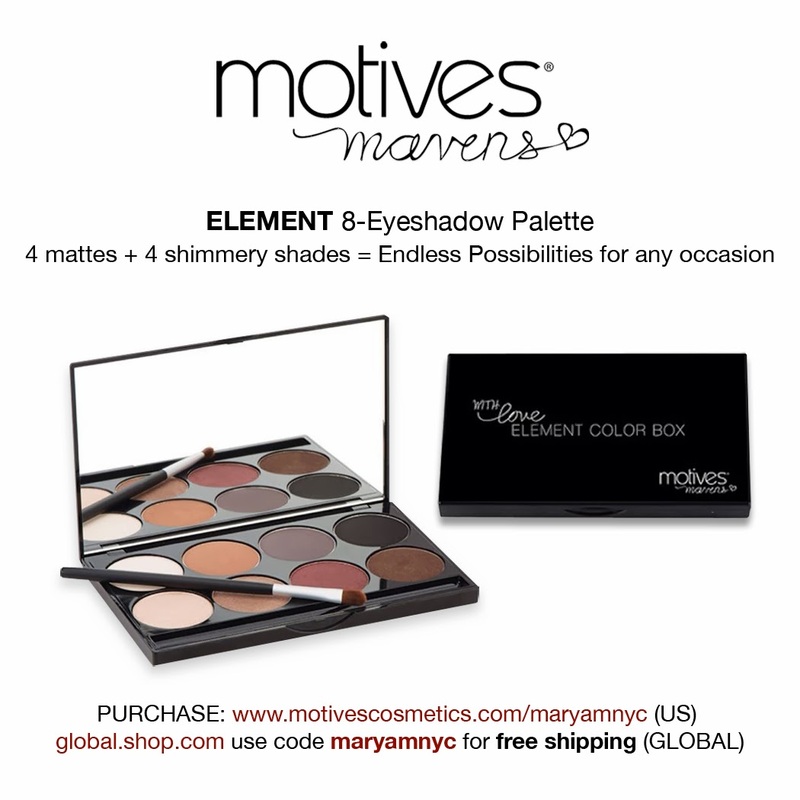 SHOP: Motives Mavens ELEMENT Palette (International) -- USE code MARYAMNYC for free shipping!